Weight gain between pregnancies decreases the likelihood of a successful vaginal birth after cesarean section, according to findings from a large population-based retrospective cohort study. The more weight a woman gains between pregnancies, the lower her chances are of a successful vaginal birth after cesarean section (VBAC); conversely, overweight and obese women who lose weight between pregnancies may improve their chances of a successful VBAC, Dr. Lisa S. Callegari reported at the annual meeting of the American College of Obstetricians and Gynecologists. The overall VBAC success rate among 8,861 women included in the study was 66%, but differences were seen with VBAC success based on prepregnancy body mass index category: The success rate was 70% for normal-weight women, 62% for overweight women, and 56% for obese women, said Dr. Callegari of the University of Washington, Seattle. After adjustment for a number of factors, including demographics, smoking status, interpregnancy interval, birth year of second pregnancy (to account for temporal changes in VBAC practices), and prenatal care adequacy, weight loss among normal-weight women was not found to be associated with VBAC success, but weight gain of between one and two BMI units (about 6-12 pounds) among normal-weight women was associated with a 7% decrease in the VBAC success rate, compared with weight maintenance. 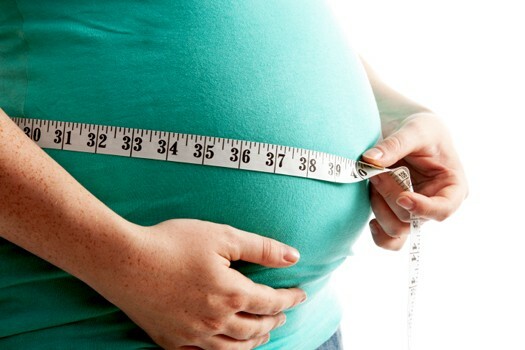 High weight gain, defined as an increase of more than two BMI units (about 12 pounds) between pregnancies, was associated with a 13% decrease in the VBAC success rate, compared with weight maintenance.